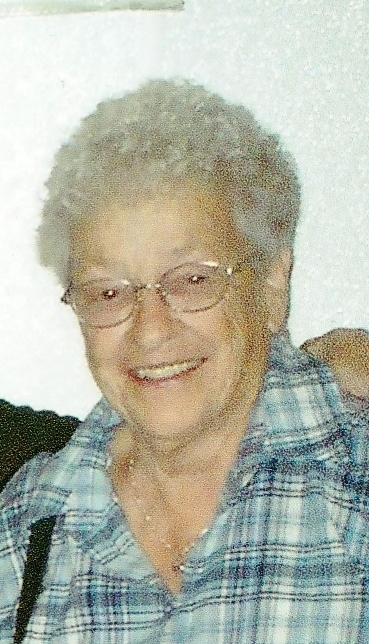 Of Vandercook Lake, MI passed away on Sunday, August 19, 2018 at the age of 91, under the care of RidgeCrest Health Campus. Dorothy was the daughter of Oliver and Ruby Appel, born October 20, 1926 in Goshen, IN. She was preceded in death by her husband, Richard of 47 years; her parents; seven brothers and two sisters. Dorothy is survived by her sister, Joyce (Ron) Durst of Arizona; sister-in-law, Eva Appel of Jackson, MI. Also several nieces and nephews, great nieces and nephews, and great- great-nieces and nephews. According to her wishes cremation has taken place and there will be no funeral services. Memorial contributions in memory of Dorothy may be made to Alzheimer’s Association, Michigan Great Lakes Chapter, 2111 University Park Drive, Suite 200, Okemos, MI 48864. Alzheimer's Association. Michigan Great Lakes Chapter.